Your body works hard to convert the foods you eat into energy. You may not think twice about what you are eating – especially when it comes to grabbing an afternoon snack or sipping on a vanilla latte on your Hiram commute. But the food you put in your mouth affects more than just your waistline. The truth is, your diet has a direct effect on your overall dental health. Developing good eating habits can lead to excellent oral health free of decay and gum disease. The American Dental Association recommends avoiding certain foods that can expedite decay, such as foods high in sugar. What types of changes will my Hiram dentist recommend? Yes. You should be flossing daily and brushing twice daily using a soft-bristled toothbrush. 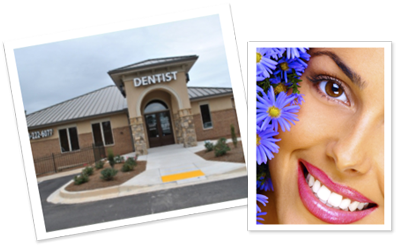 You should also be visiting your Hiram dentist at least twice per year for oral exams and professional dental cleanings.